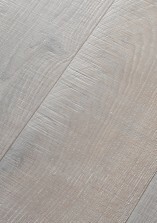 Varnished wood floors make life easier Classic and modern, « Emois et Bois » offers a collection of laminated parquets which is factory varnished. 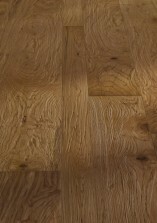 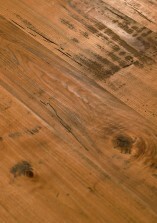 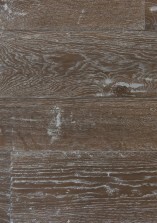 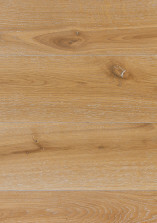 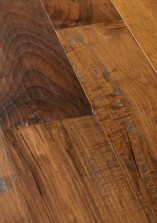 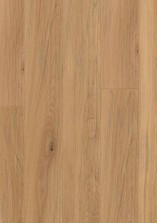 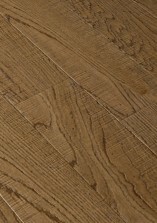 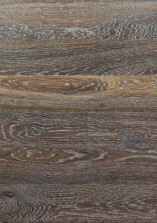 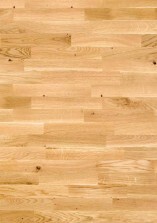 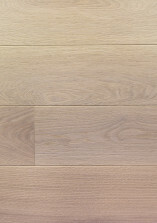 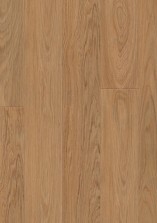 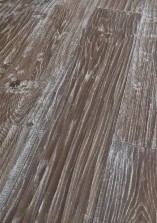 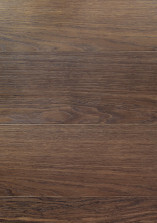 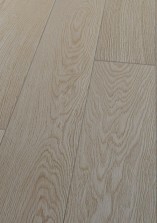 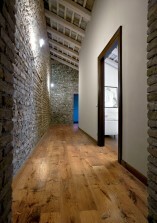 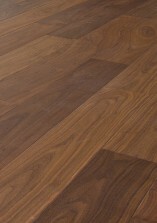 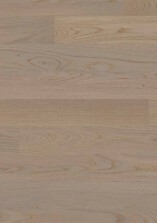 – Laminated parquet certified PEFC – Acrylic varnish (aqueous phase) containing alumina for a greater resistance. 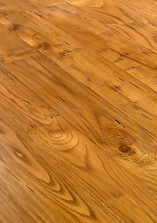 – A varnish for a high level of foot traffic can be applied for the whole range of most of our products. 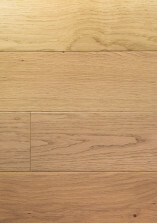 Easy to maintain, solid and resistant, those wood floor parquets are also well adapted to low temperature underfloor heating.